Smartphones have been around for nearly a decade now, so we've had plenty of time to develop preconceptions and bias. People that have never owned an iPhone will tell you that Apple devices are restrictive and bland, while others might say that stock Android is boring compared to manufacturer skins like HTC's Sense, despite never having owned a Nexus or Pixel. When it comes to preconceived notions, Samsung suffers in the court of public opinion more than any phone manufacturer not named Apple. And the loudest narrative you'll hear is how long the wait is for new Android updates to reach Galaxy devices—either as a result of Samsung's TouchWiz skin supposedly taking longer to update, or because the company simply doesn't care about its customers enough to make sure their devices are running the latest Android version. At some point in the past, there might have been a fair amount of truth to this claim. But as it stands today, Samsung devices are actually among the most frequently updated Android phones, so it's time to dispel this myth once and for all. Between June 2014 and March 2016, Samsung released a total of nine different flagship devices—the Galaxy S5, Galaxy Note 4, Galaxy Note Edge, Galaxy S6, S6 Edge, S6 Edge+, Note5, Galaxy S7, and S7 Edge. That's a massive lineup compared to the five models Apple released during that span, or the three Nexus phones that Google offered during the same time frame. Yet, believe it or not, every single one of these phones has been updated to 6.0.1, the latest version of Android Marshmallow (as of this writing), so Samsung has offered consistent support for more than two years at this point. 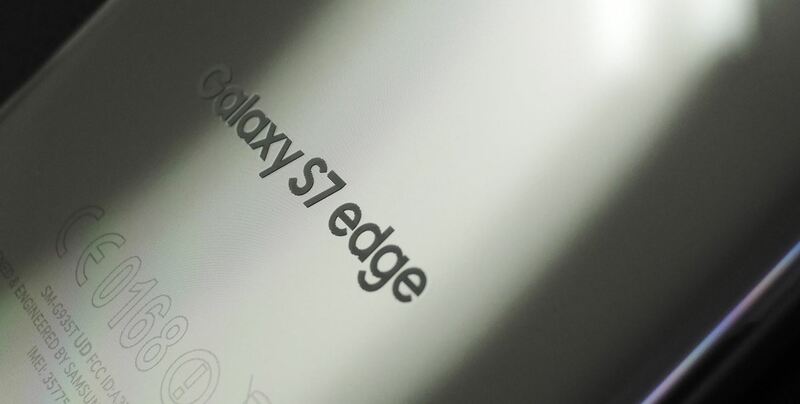 While not all of them will end up getting Nougat support, Samsung is working on getting at least the S7 devices started with Android 7.0. They even have a beta rolling out soon. Google's own Nexus devices (and now Pixels) have always been the undisputed champion of Android updates—at least, in terms of total length of support. For comparison's sake, Google recently published an update timeline clearly stating that Nexus devices will only receive updates to the latest version of Android for two years, with an additional year of security patches tacked on at the end. We can assume the Pixels are on the same schedule. If the Galaxy S5 is any indication, Samsung might finally be approaching Google's level when it comes to updating their devices. The phone is currently running the latest version of Android Marshmallow, despite being only five months newer than the Nexus 5, a device that Google will stop supporting in October 2016. Worst case, the Galaxy S5 will have spent 30 months with full update support, compared to 36 for the Nexus 5. 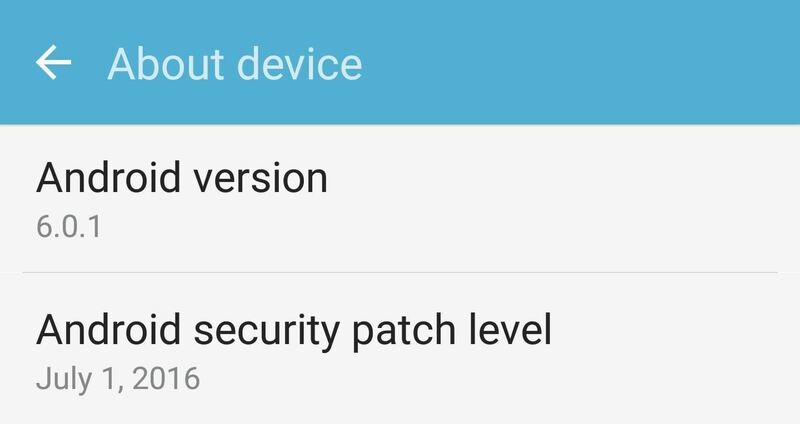 If that's not impressive enough, let's talk about monthly security patches, a new initiative designed to prevent Android devices from falling victim to the latest hacks and vulnerabilities. Many manufacturers have had sketchy track records when it comes to this, with Motorola even flat-out stating that they won't issue security patches each month, as it would be too costly. Despite the fact that the expense would be even greater when spread across such a massive lineup of flagship devices, Samsung has fully committed to the new monthly security patch program, and continues to issue security updates on a timely schedule. One area where Samsung has typically lagged behind other manufacturers is how quickly they're able to push out a new Android update. When a new version is released to Nexus devices, most manufacturers will take months to release their own firmware updates, and Samsung has been towards the back of the pack in years past. But as of June 2016, Samsung has surpassed Motorola to become the fastest Android manufacturer when it comes to releasing firmware updates, according to a study by Apteligent. The data collected excluded Nexus devices, but this is definitely a positive trend. Samsung manufactures a lot of devices, with at least twelve different smartphones carrying the Galaxy name each year, and many of those divided into multiple unique variants. Several models—particularly the low-end devices—do not receive the same level of support as the flagship devices we've discussed so far. Maintaining a team of developers to issue Android updates costs a lot of money, so it doesn't make financial sense to release a budget phone and keep it updated constantly. However, some of Samsung's more expensive phones still have a poor track record with updates. 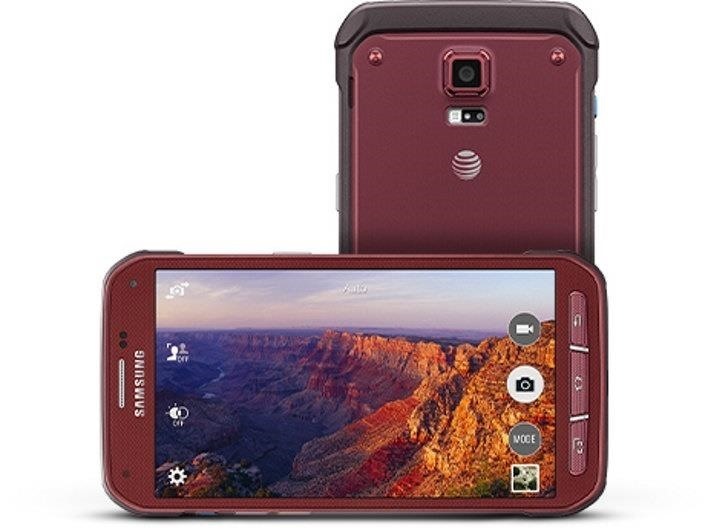 Most notably, the Galaxy S Active, a series of rugged devices exclusive to AT&T, is generally not updated beyond the first year. It's also possible that you own a newer Galaxy S or Galaxy Note device, but did not receive a full two years' worth of updates. (If you got the Galaxy Note7, you probably didn't even get a couple days of action with it, but that's for another story.) Using the Galaxy S5 as an example, some variants have still not received the Android Marshmallow update, and likely never will. But this is the fault of cellular carriers, not Samsung. Many US carriers—particularly AT&T and Verizon—will stop issuing firmware updates to their carrier-branded Galaxy devices, even when Samsung is still actively supporting them. Samsung has definitely stepped up its update game, to the point where they're now among the leaders in promptness, number of updates, and security patches. Nonetheless, you should still avoid their low-end devices if updates are important to you, and if you can swing it, buy your phone unlocked instead of through your carrier. I for one like TouchWiz. Maybe the only one?